If you meet a White Rabbit shouting, "I'm late, I'm late for a very important date! ", you're likely to be in Wonderland! 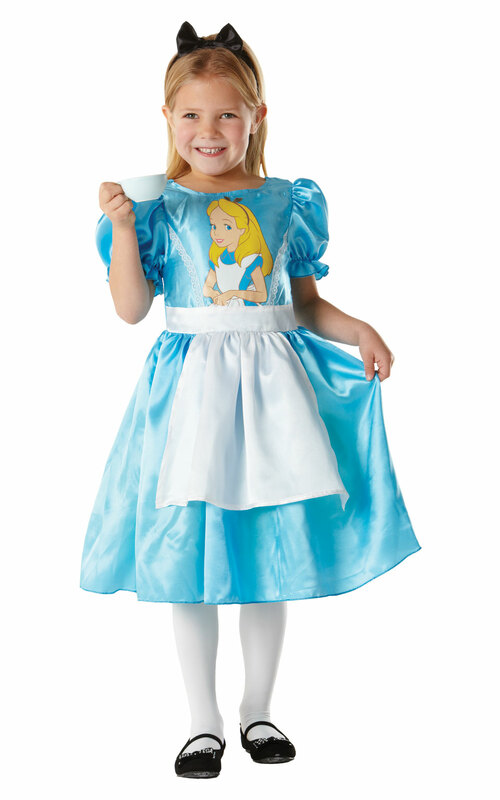 Imagine meeting all the characters that Alice meets - perhaps for tea with the Mad Hatter and the March Hare?